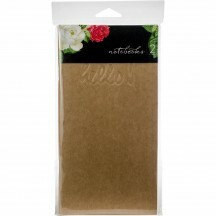 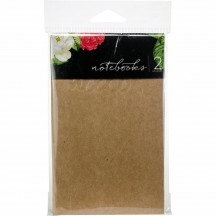 Webster's Pages is one of the most popular manufacturers of scrapbook supplies. 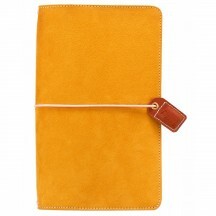 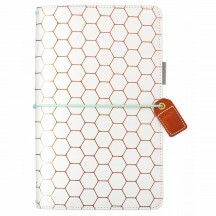 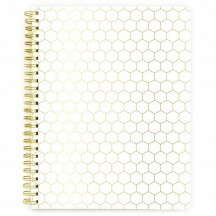 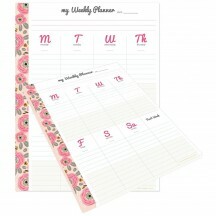 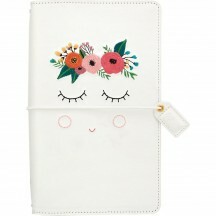 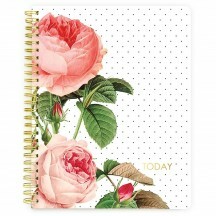 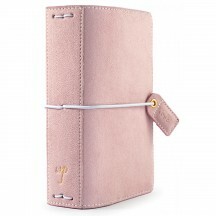 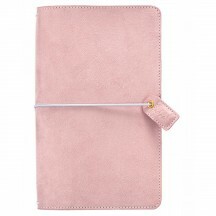 They are best known for their beautiful papers, planners, and versatile embellishments. 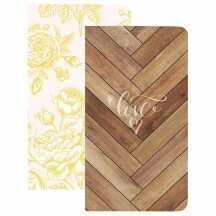 With their variety of collections and colors, it should be easy for you to find something to fall in love with here.